Majority of us seems to be so attached with modernity that almost all things are dependent on technology just as in medication. This is so true in cases of migraine attacks when we directly resort to prescription drugs or remedies for the illness. Actually, there are natural ways on how to get rid of this severe headache as follows. Too much fat in our diet is a great contributor to migraine pain so we need to cut on fat in our diet. It is beneficial then to write down fat gram so we will be aware of our own fat intake and mitigate the pain. Research shows the efficiency of energizing our brain cells with antioxidant CoQ10 which is present in dark leafy greens, pork, broccoli, fish and nuts to reduce pain. Migraine pain can be lessened by taking vitamin D and riboflavin or vitamin B2 in daily diet, according to one research. Getting enough sleep is highly recommended to less likely suffer migraine pain. A cold-pack application to the forehead helps constrict the blood vessels to reduce pain in 15 minutes. 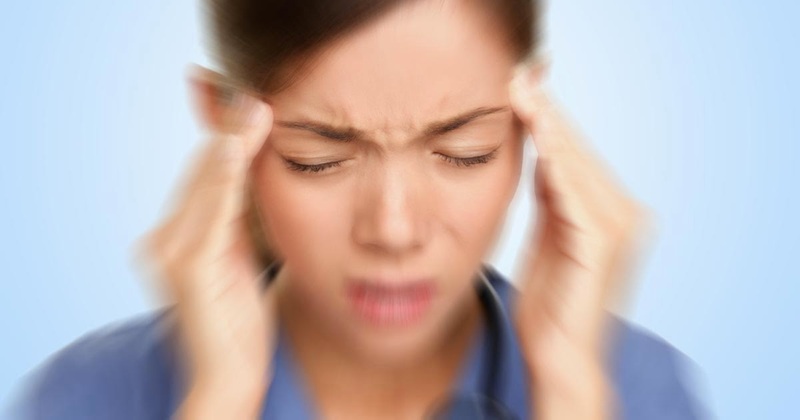 Migraine attack usually happens to people who are sensitive to noise and light. The best thing to do then is to take some time to relax in certain place that has quiet, dark environment. Taking a bath or warm shower may also be helpful in reducing the pain caused by migraine. I used to suffer with migraine pain a lot. Before getting migraine pain I used to get some visions (which is called pre-migraine aura). But now I don't get headaches of any kind. I do headstand on a regular basis and drink natural juices such as Cranberry Concentrate Liquid, Organic Noni Juice, and Mangosteen Juice which have strengthen my immune system up to an extent that I don't get sick easily. Really? Where can I find them so I can try too?